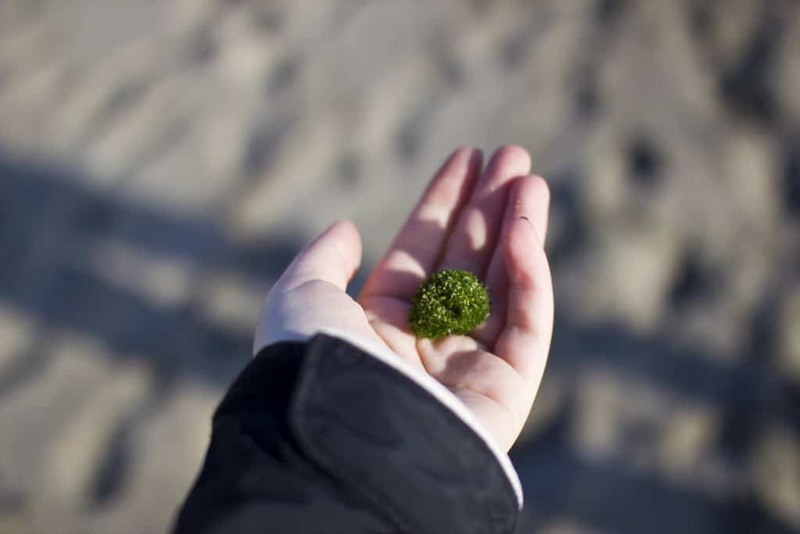 Scientists have now discovered the medicinal potential of algae to regenerate skin. 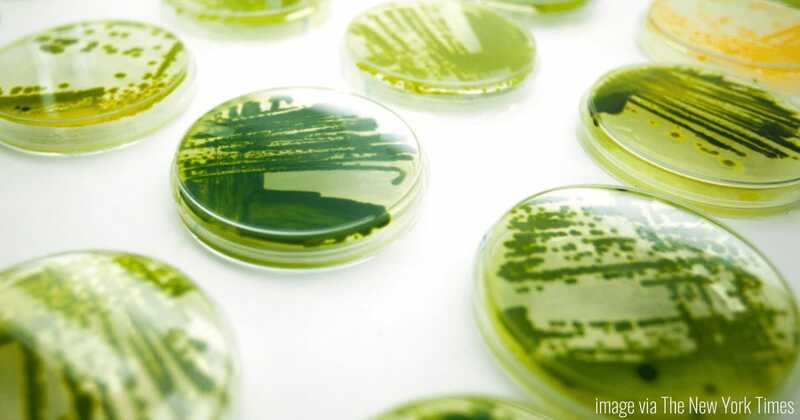 In Chile, scientists were able to engineer an artificial “skin” made out of microalgae. This algae skin could be the answer to the issue of patient skin graft rejection, and open the doors to many other successful medical procedures. Skin grafts are necessary for a number of reasons, the most common being severe burns. Unfortunately, the success rate for skin grafts taking without rejection or infection is fairly low, coming in at about 50%. Specifically, the lower limb grafts have the most complications, for reasons currently unknown to doctors and scientists. But, with the success of skin grafts engineered from microalgae, complications could be greatly reduced, or even eradicated. 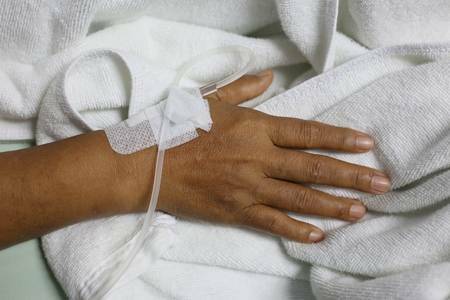 A woman in Andalusia, Southern Spain, was the first to undergo a skin transplant using a mixture of her own cells and the nanostructures extracted from algae. She suffered from horrific burns covering roughly 70% of her body, so doctors knew that using cells from her own skin would be imperative for reducing infection risk. In order to make the skin transplants thick and elastic enough to cover her burns, they added a chemical substance derived from marine algae. The results were astonishing, and the patient even requested that this new medical advancement be used nationwide. One of the most difficult issues to overcome with skin grafts is a lack of oxygen. When a chronic injury occurs, it can take years for the wound to fully heal. The issue is that wounds go hand-in-hand with broken blood vessels, so the oxygen supply is cut off. But, by using microalgae in skin, energy from sunlight can be used as a source of oxygen. The algae is also faster and cleaner at regenerating skin than its synthetic alternatives. By using the skin engineered from algae, local oxygenation is increased 50 times more than with other methods. The scientists working on algae skin are finding it to be successful, and they’re now preparing to do clinical human trials. Unlike the experiment in South America, this medical advancement involves the production of an actual skin-like substance. The success in the South American trial was with the cells of her own skin combined with marine algae. Creating a successful algae skin will have a significant impact on emergency medical treatment efficiency. Scientists have recently tested the fully engineered algae skin on mice, with some surprising results. They grafted the algae skin onto mice for 5 days, and found that the algae did not trigger an immune response, and it lasted for the duration of the trial. After further examination, scientists found that the tissue morphed into a material that was a cross between plant and animal matter. What’s amazing is that the plant aspect of the tissue remained, which means that the oxygenation power is attainable in live trials. If the skin engineered with algae is successful on humans, the effect it can have on the medical community is enormous. Not only would it be a great alternative to synthetic grafts, but it could also be used for other skin issues, organ transplants, and the treatment of tumors during radiotherapy. With many diseases, the problem surrounds a lack of oxygen. The use of engineered algae skin can change medical practices as we know it, including amputation rates. Currently, over 100,000 amputations take place annually in the US alone. If oxygen was guaranteed to reach and supply injured areas, the risk of amputation would be nearly diminished. Those who qualify for skin grafts have to pay a hefty price for treatment. Between the hospital stay, anesthesia, and physician services, the total price of treatment can easily end up over $10,000. It’s also important to keep in mind the possibilities of complications, resulting in more days spent in the hospital. Adding just one extra day in the hospital can end up costing patients around $1,800. Most of the patients who require skin grafts are those with serious skin infections, deep burns, large open wounds, bed sores, ulcers, or have to undergo skin cancer surgery. On their own, these conditions have a high rate of infection. Adding a new, foreign skin graft only adds to risks and complications. That’s where engineered algae skin is truly remarkable. With its ability to oxygenize wounds on its own, healing becomes a much easier task for your body. Instead of taking years to heal, open wounds can close in a matter of weeks, leaving little room for infections. The algae also isn’t reacted to as strongly as synthetic materials in terms of rejection, which will lessen healing time. Reduced healing times and higher success rates will save patients thousands off their medical bills. While there isn’t a set cost on algae skin treatment yet, it will most likely be more reasonable than traditional grafts. Algae is abundant in nature, so harvesting it for the labs will be sustainable and cost-efficient. The rapid healing time will also require less time in the hospital, so patients can save money on hospital stays too. Nature provides us with so many useful resources. From plant-based proteins to the medicinal potential of algae, many of the answers to some of our most difficult medical questions are right outside our windows. As science and nature combine forces, thousands of lives will be saved. We’ve found out how to graft skin with the natural oxygenating power of algae; Just imagine where science will lead us over the next few years. The possibilities are limitless.